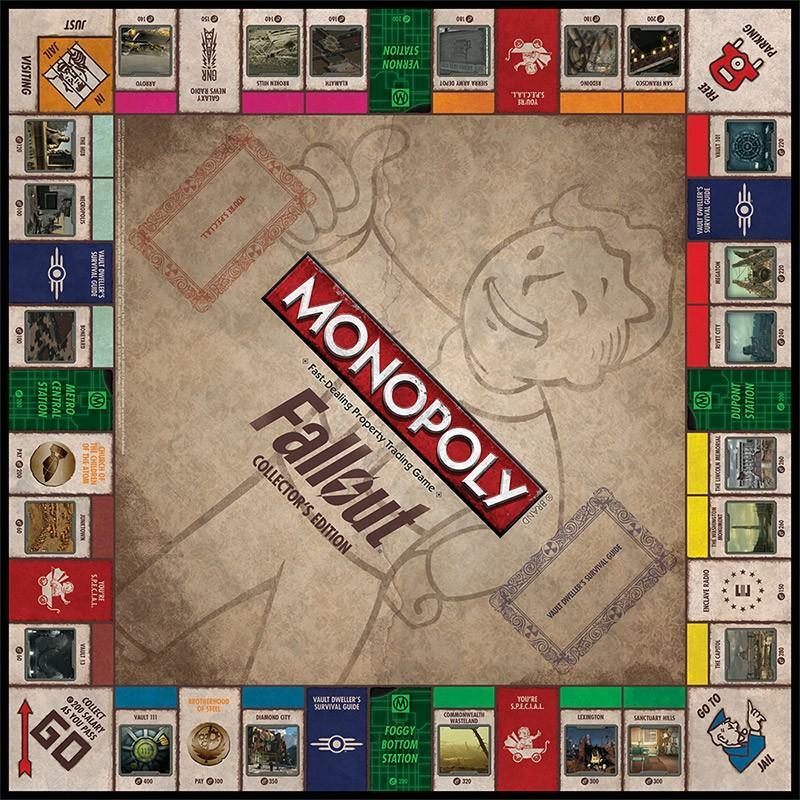 The Fallout-themed Monopoly board isn’t available quite yet, but you can pre-order it right now if you like getting angry at your friends and family over pretend money. The game ships from the Bethesda online store on October 30 or, if you want it earlier, it’s also available through GameStop and will apparently ship on October 1. 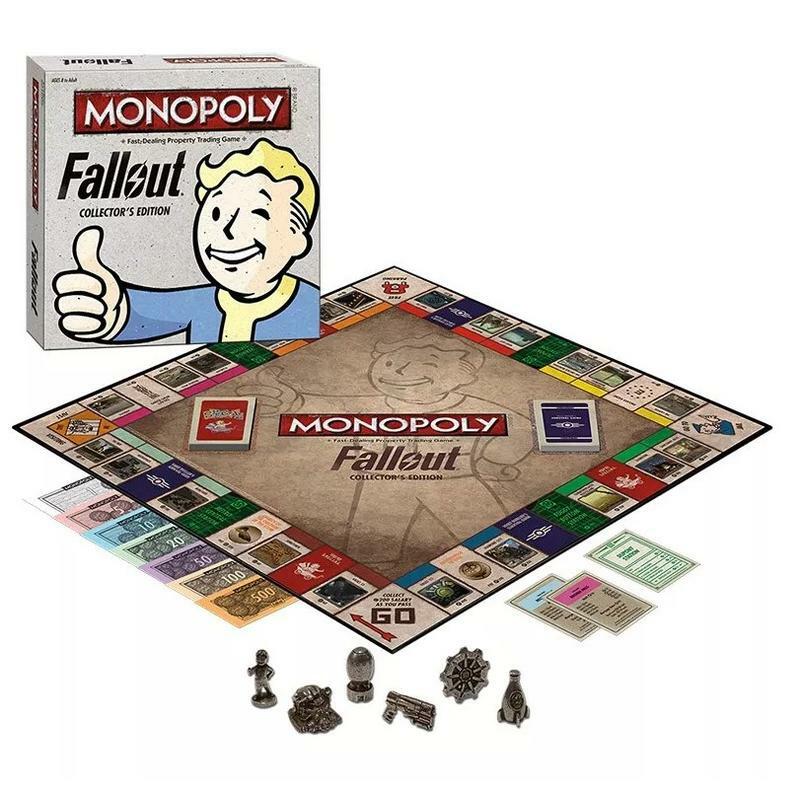 Many Fallout fans will be getting into the wasteland spirit with the Fallout Anthology of PC games, but if you want your inspiration to have a slightly more tactile aspect, this is definitely one way to get into it. Also, I’ve never looked at the age requirements for Monopoly. Who tries to play Monopoly against an 8-year-old? 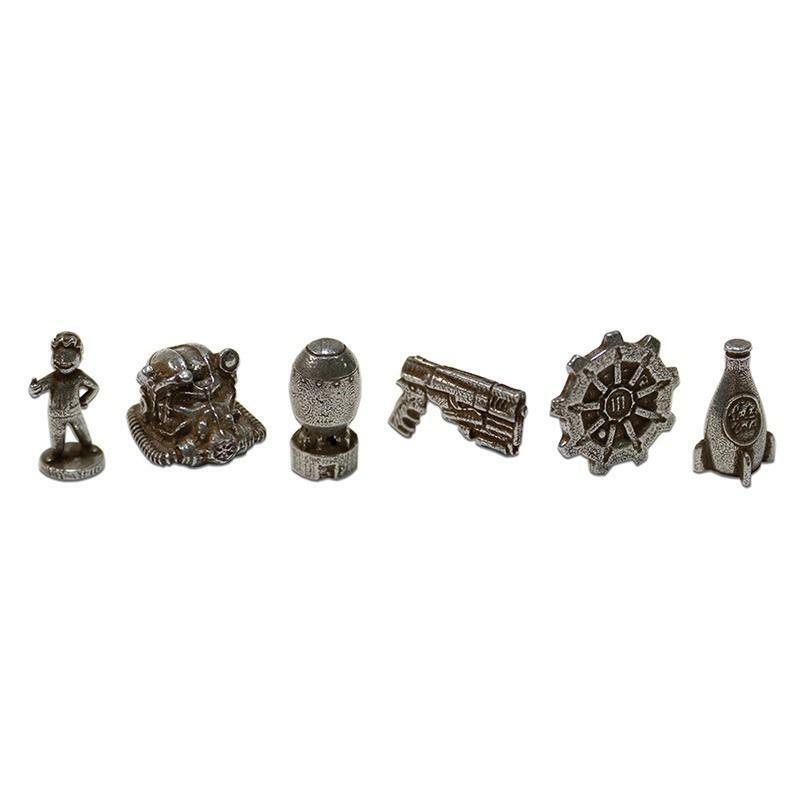 Chime in in the comments if you play Monopoly against 8-year-olds.